A portmanteau of Synthesizer and Theremin. 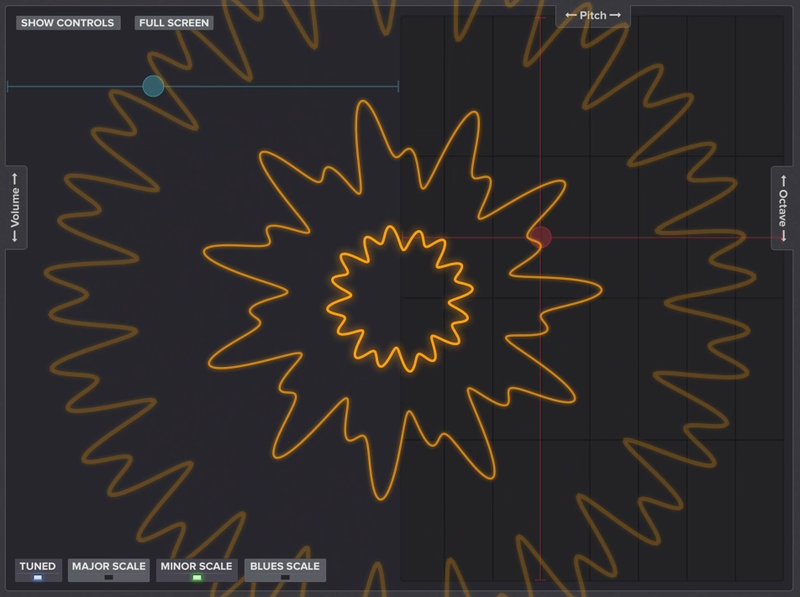 Explore the basics of sound synthesis! A portmanteau of Synthesizer and Theremin, the Syntheremin is the fusion of Leon Theremin's eponymous instrument with innovative sensors, modern software synthesis techniques, and old-school Moog sound. 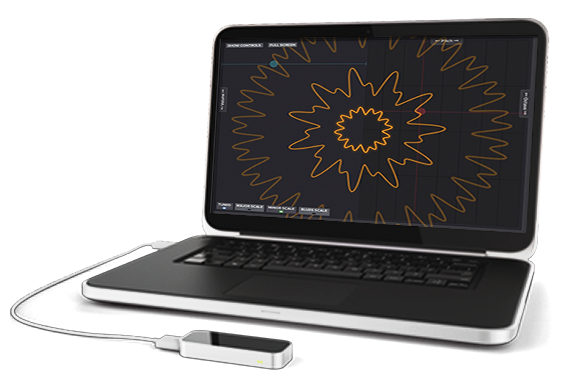 Concentric Sky's Syntheremin is a monophonic subtractive synthesis software synthesizer. Three oscillators, one LFO, a 3 Channel mixer/VCA, 2 ADSR envelope generators, and a cutoff filter modeled after the Moog transistor ladder filter. 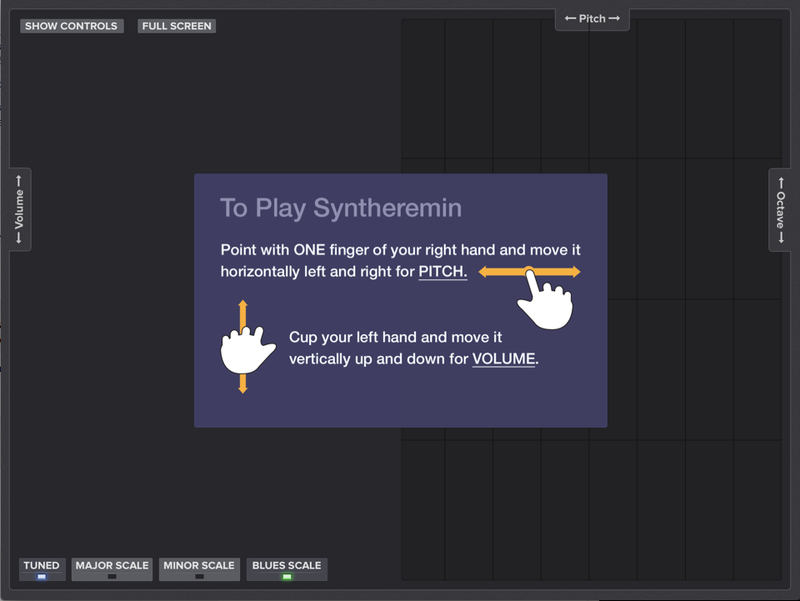 You can use Syntheremin to explore the basics of sound synthesis. With the waveform analyzer you can see and hear the effect each parameter has on the generated waveform and how that affects the sound. Or just use it to create interesting soundscapes to amuse yourself or your friends, or possibly annoy your cat. 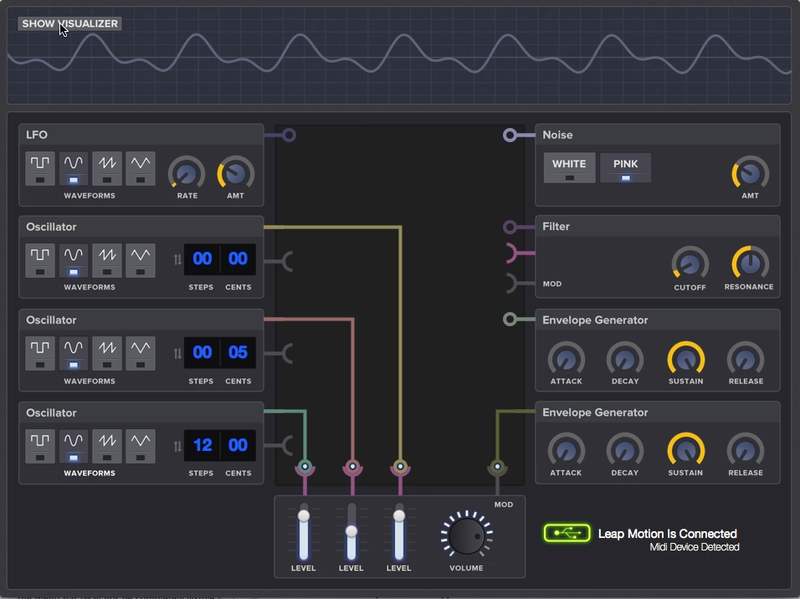 Three oscillators, one LFO, a 3 Channel mixer/VCA, 2 ADSR envelope generators, and a cutoff filter modeled after the Moog transistor ladder filter allow you to customize your sound. To change the PITCH, point with ONE finger of your right hand and move it horizontally left and right. For VOLUME, cup your left hand and move it vertically up and down. Select from four scale options and use hand motions to interact with the sound. Switch to full screen mode to hide all but the generated waveforms.